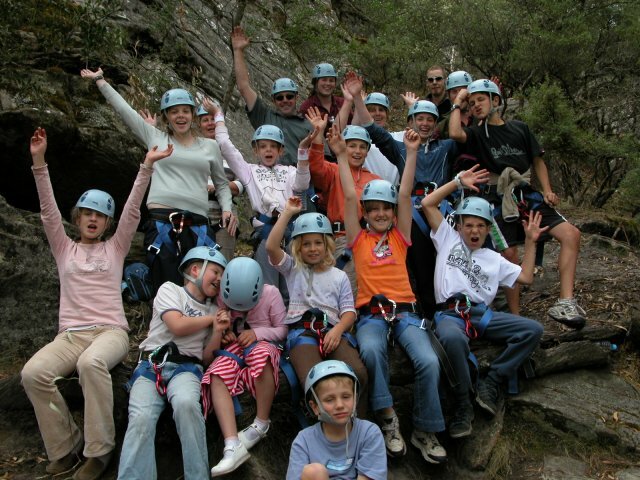 Grampians Personalised Tours and Adventures is a locally based company dedicated to providing a complete ECO adventure experience in one of the most beautiful environments in the world. After all lets not forget why you're here - the Grampians National Park. 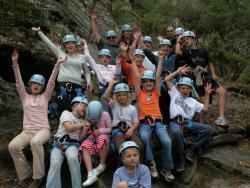 Adventure activities as rock climbing, abseiling, mountain biking and bush walking are rewarding activities for students. All of our outdoor programs are run by qualified ECO professionals committed to your safety and satisfaction!